The digital world comes with both advantages and disadvantages. A great advantage is that we can access our bank accounts from virtually anywhere. A potential disadvantage is that many credit card frauds are based around the fact that funds are so easily accessible. With more and more advances in technology, technical intricacies of many credit card fraud investigations are becoming increasingly complex. Money Laundering in Credit Card Fraud Cases. Often, these forms of fraud take place overseas which makes it increasingly difficult for the UK authorities to trace. It can be an overwhelmingly difficult situation when you are alleged to be involved in a credit card fraud. The criminals behind these crimes are often very clever with manipulating online information in order to incriminate innocent individuals. 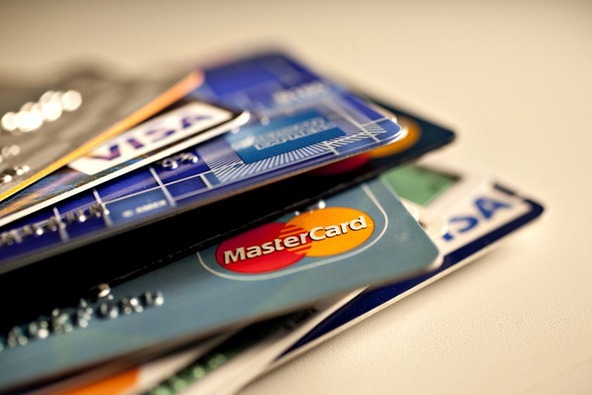 The prosecution has a large burden of proof to show sufficient connection between you and the credit card fraud. It is important to work with a specialist solicitor who understands the technical nature of these cases. At Bloomsbury Law, our team of credit card fraud solicitors know the ins-and-outs of the above situations. We have years of technical experience delving within the intricacies of newest phishing and skimming technologies. It is understandable that you may be experiencing a lot of stress, and we acknowledge that. We will listen to your situation, answer any enquiries that you may have, and advise you accordingly once we are instructed.